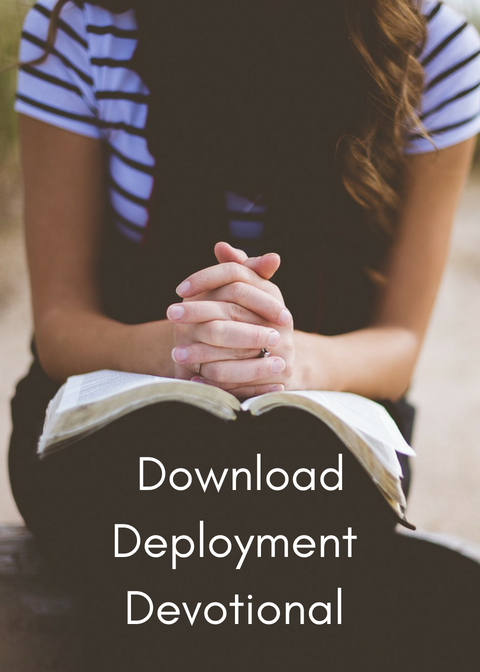 I've had it on my heart for some months to share a few of the verses that have gotten me through years of separations and deployments, so I'd like to share those with you. Because the Bible is powerful, and we need to be reminded regularly of the truth! Whether you’re a new or veteran spouse, you may feel pressure to be involved. Understand that if someone is telling you that you’re required to volunteer, they’re simply wrong. Whatever you choose to do is just that...your choice! If you opt to volunteer and help out military families, more power to you! If you don’t find yourself with the time right now, that is okay, too. Those of us who have been around the block a time or six completely understand: life is all about seasons.